And then Click Log out per device. This is a good way to deactivate PayPal's One Touch service from the device you are currently using to access PayPal. But this is not the only way. The another is to clear the Browser's cookies of the device you have activated the One Touch service for. But note that using this method will also affect your saved password and site preference for other website. A Third way is to call PayPal's customer service, and they will help you with it. 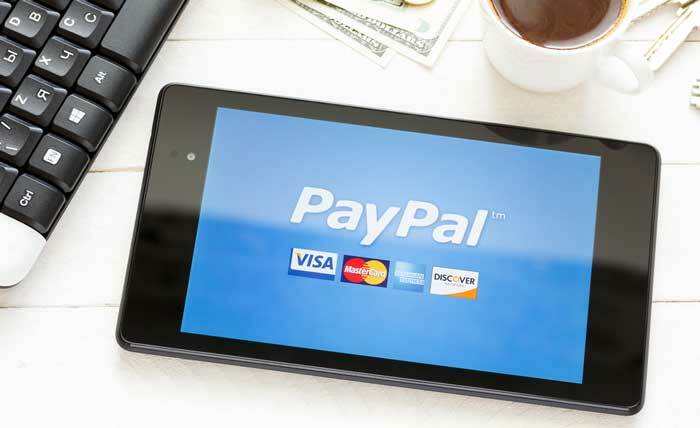 While the last way is for you to just change your PayPal login details (especially your password) but using the method, PayPal will automatically deactivate the One Touch feature from all device. Method one and two which I outline above are the only ways to deactivate One Touch from PayPal for selected Devices.